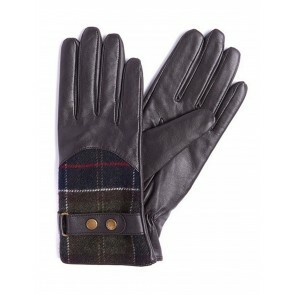 Barbour - famous for their distinctively British, beautifully made clothing. 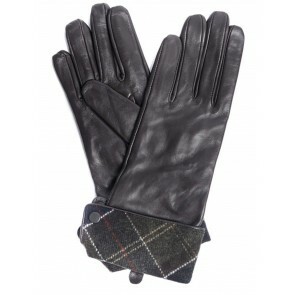 Instantly recognisable, Barbour's classic designs are as functional as they are stylish. A global brand established by John Barbour in the North East of England in 1894, Barbour has always remained a traditional family owned business. Today it is headed by the fifth generation of the Barbour family, and has its headquarters in South Shields, where the classic Barbour wax jacket is still manufactured by hand to this very day. Catering for men, women, children and even the dog, Barbour now produce over 2,000 different product lines every year, and the brand is worn worldwide. Still firmly committed to their British countrywear heritage, Barbour has diversified and now produces a range of functional lifestyle clothing from jackets and coats to shirts, knitwear, wellies and a fantastic array of accessories.